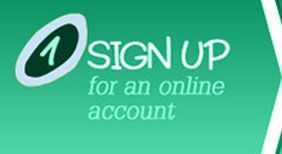 Energy assistance programs are available to low income NJ & PA homes. GreenWorks Propane offers New Propane Tanks for Sale and Propane Tank Rental for our Propane customers in New Jersey and Pennsylvania. Complete our simple online form to determine your suggested Propane Tank Sizes based on your Propane Usage, the Propane Tank Rental Fee or Propane Tank Price, and the Current Price of Propane Per Gallon. 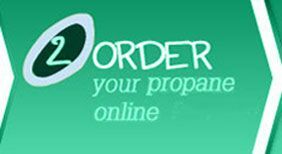 The Propane Service offered by GreenWorks Propane includes options for Automatic Delivery and One-Time Propane Delivery in NJ and PA. You have the option of receiving a Propane Delivery when our Propane Delivery Trucks are scheduled to be in your area or choosing a specific delivery date. 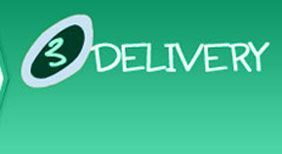 We even offer Next Day Delivery for emergency Propane Needs. Along with our competitive Propane Delivery Rates, we also provide multiple methods of payment including credit card, check, money order, cash, e-check, and even Paygo where you pay for your Propane after you use it. 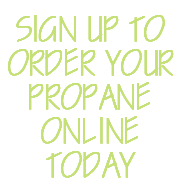 To Purchase or Lease a Propane Tank or to Schedule a Propane Delivery to your home or business in New Jersey or Pennsylvania, place your Order Online now.